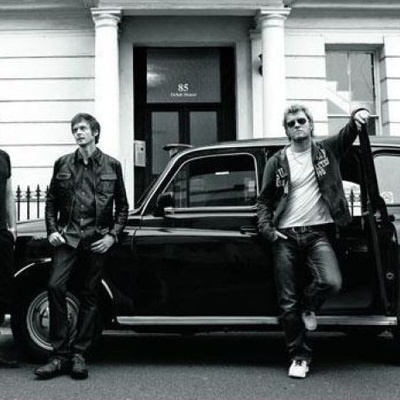 a-ha is a norwegian new wave band that has been globally successful since the 1980s. The trio, composed of lead vocalist Morten Harket, guitarist Paul Waaktaar-Savoy and keyboardist Magne Furuholmen, formed in 1982 and left Norway for London in order to make a career in the music business. The origin of the name a-ha comes from the lyric of an early song. After checking dictionaries in several languages, they found out that 'a-ha' was an international way of expressing recognition, with positive connotations. It was short, a-ha was easy to say and somewhat unusual.